The wash bags in embroidered alpine styles are sporty, they are lightweight and roomy enough to fit your comprehensive travel kit. This bigger model organises everything so the day gets off to a good and tidy start. 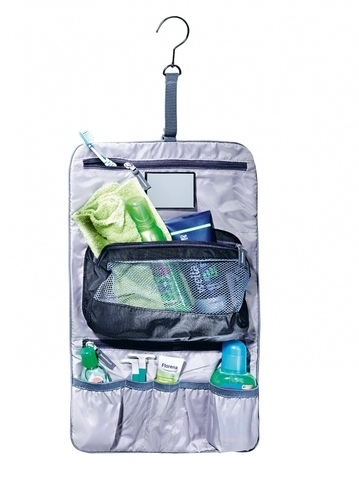 With its extra large hook you can hang it almost anywhere. 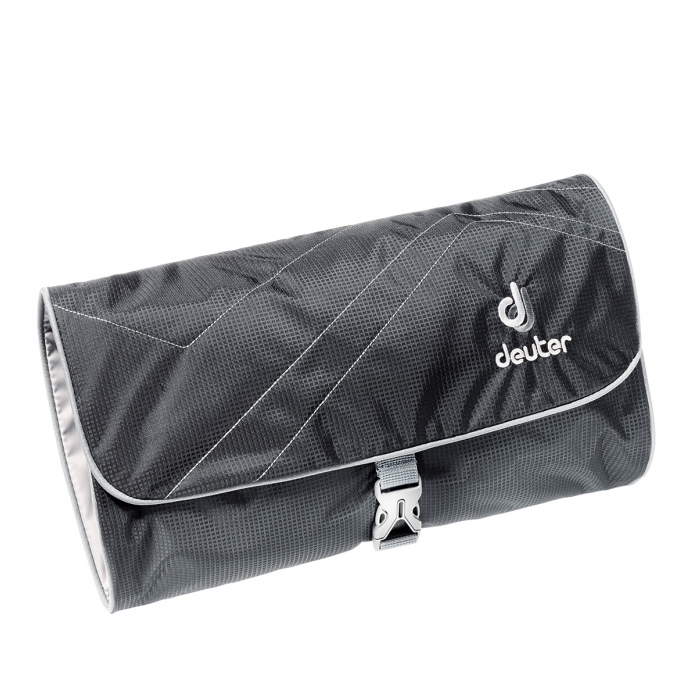 The lightweight version of Deuter's Nylon Pocket Rip. The thin yarn is extremely lightweight. Yet the tight weave makes it extremely abrasion and tear resistant.